Welcome to the ArtistShare® Executive Presenter offer. 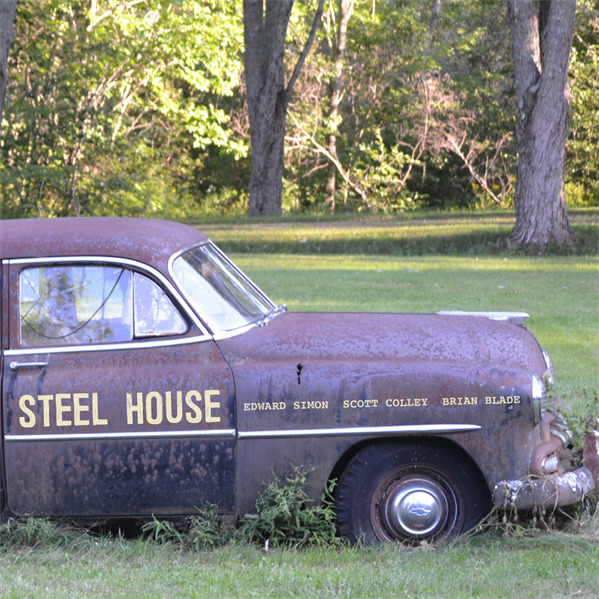 Do you plan on attending a Steel House performance? Become the ArtistShare® Executive Presenter for any of the performances on the Steel House tour. Along with being credited as being a presenter of the live show, you will also receive exclusive access to the project. By participating at this level you will truly be playing an integral part in the evolution of the music of Steel House.